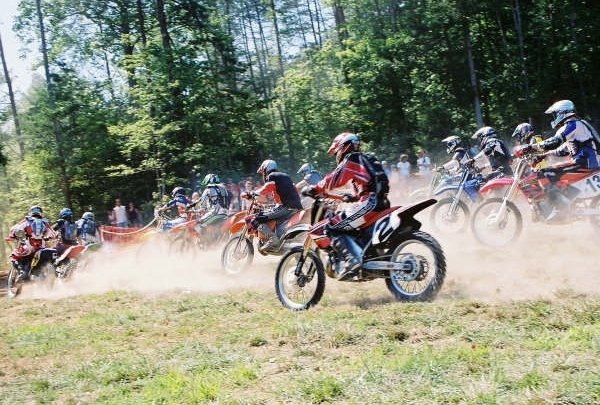 The weekend of May 3rd, 4th and 5th of 2019, the park will be closed for the North Carolina hare scrambles race on the 20th. The race is on May 5th. Spectators are welcome. Gate fee is $10 per person. 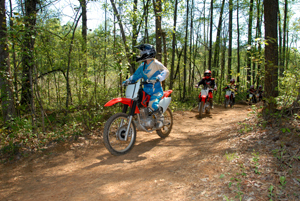 To help maintain the highest levels of quality among our riding trails, BMMS Park has implemented a new cooler policy. 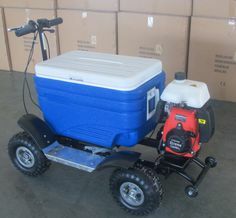 Coolers are no longer allowed beyond the parking lot areas. Coolers will not be allowed on any of the riding trails. Riders violating this policy will not be allowed to ride at the Park. 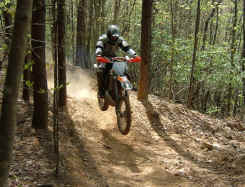 Love riding at Brushy Mountain? Become a member! Annual membership fees cover all riding expenses. 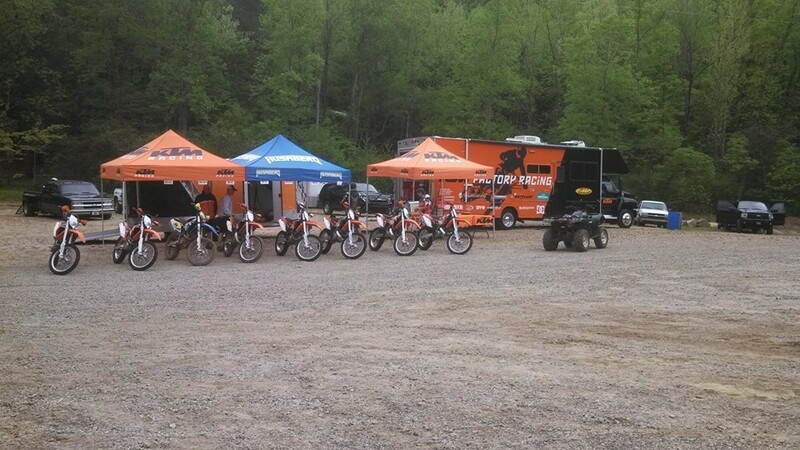 Individual Memberships for dirtbike and ATV’s start at $250. Join today!